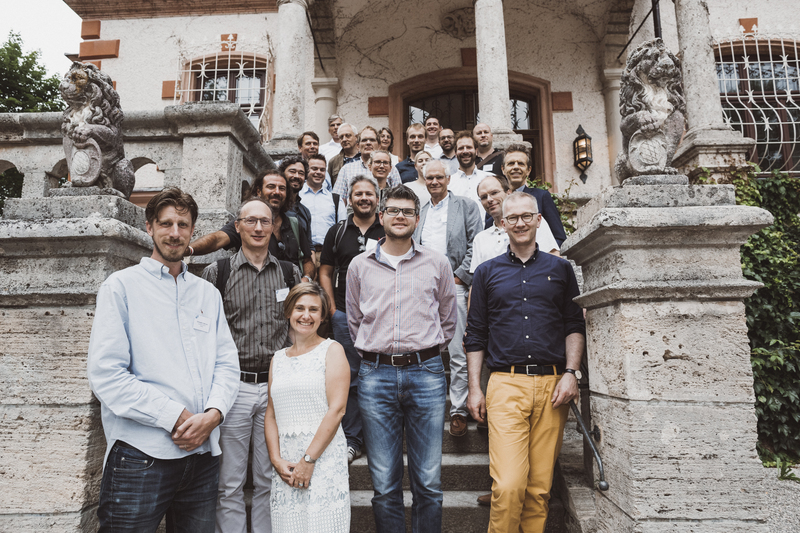 As associated partners of ESIT (European School on Interdisciplinary Tinnitus Research), we recently had the opportunity to take part in its kick-off meeting in the beautiful Herrsching am Ammersee, near Munich. Steve took a flight out and met with a large selection of the participants. Each member of the group introduced themselves in a brief 3 minute spot and gave a little information on their role within the project. This was an excellent opportunity for the group to get to know one another. 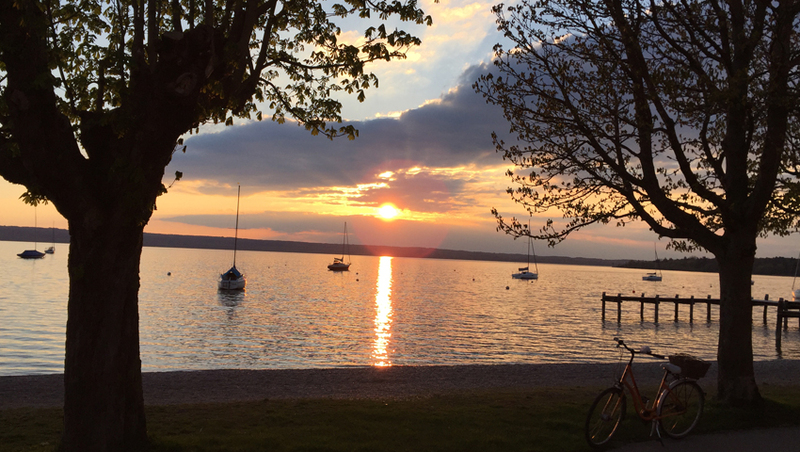 We also got a rundown of the 15 PhD’s, the recruitment processes and had time to talk to one another, and of course have some fine German beer by the lake. 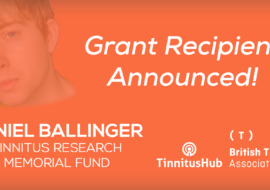 Can Patient Data Be the Best Tool for Tinnitus Researchers? It’s been a pretty cool week. 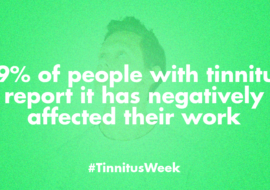 I don’t sleep well when I travel so the tinnitus has been loud, added to sitting up and paying attention all day, which gives me a stiff neck and makes it even louder. It’s mostly been pushed from the front of my thoughts however. 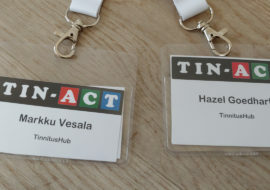 Following on from what was a really interesting week at TRI 16 in Nottingham, we were invited to a 2-day Think Tank in Munich, organised by the Tinnitus Research Initiative. The purpose was to discuss an app to help gather patient data and inform research – or to quote the theme – Ecological Momentary Assessment.